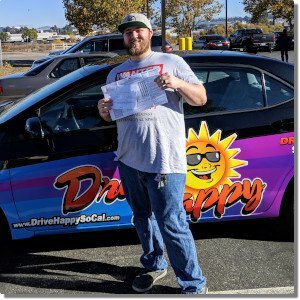 Home / Driver Ed / Welcome Mikenzie From Lake Elsinore To Drive Happy Online Driver Ed! Welcome Mikenzie From Lake Elsinore To Drive Happy Online Driver Ed! 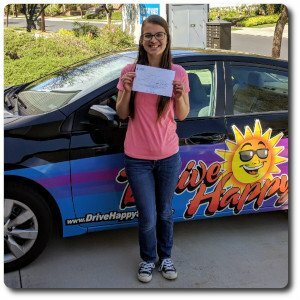 We are thrilled to have Mikenzie from Lake Elsinore with us to take Drive Happy Online Driver Ed! Mikenzie’s sister Mikayla took Behind-the-Wheel driving lessons with us last year and we can’t wait to get on the road with Mikenzie as soon as she gets her Learner’s Permit! 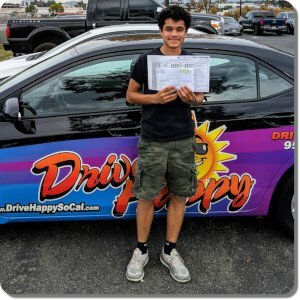 Next post: Alexander From Menifee Passes Drive Happy Online Driver Education!